Swiss watch manufacturer Richard Mille opened its largest boutique in the world this month, in New York City. Located at 46 East 57th Street, in the heart of Manhattan, the 4,200-square-foot flagship becomes the ninth Richard Mille boutique in the Americas. 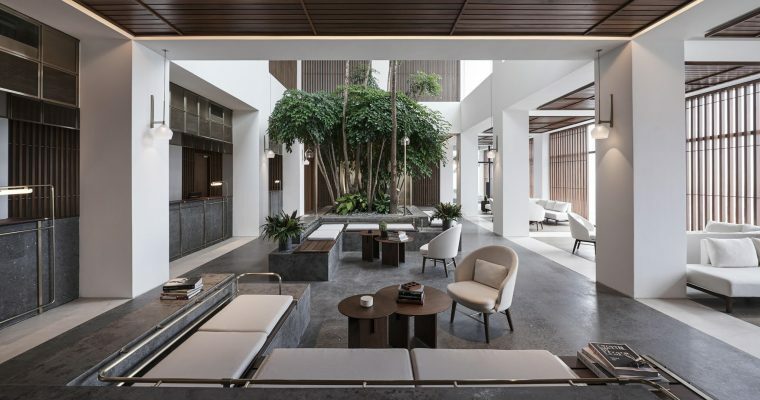 A two-story oasis of sleek contemporary design, bathed in abundant natural light, the boutique represents a new architectural standard for the luxury brand. Mr. Mille and John Simonian, CEO of Richard Mille Americas, started the search for the ideal boutique location in New York a decade ago. 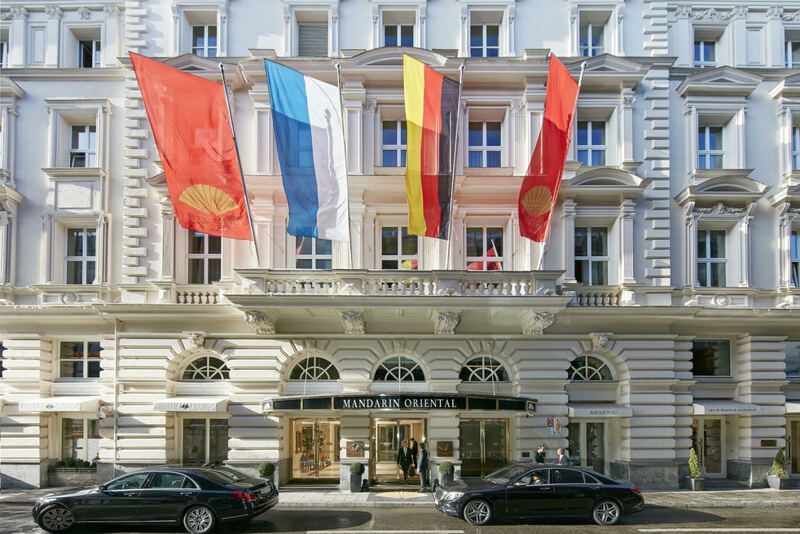 As it turned out, the property they ultimately selected did not even exist 10 years ago. Today, the New York flagship resides on a stretch of 57th Street that has since gained the moniker “Billionaire’s Row,” thanks to the development of ultra-luxury residential skyscrapers in the vicinity. 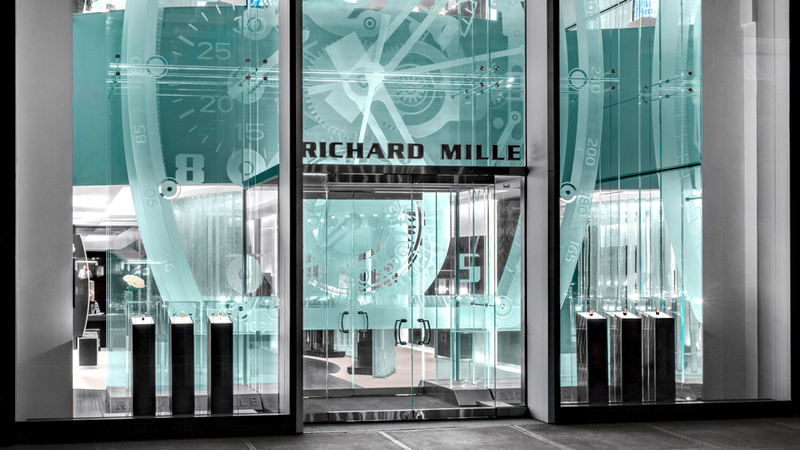 The extreme technicity and artistry that defines Richard Mille timepieces is also evident in every element of the boutique, starting with the 30-foot-high glass façade that is visible a city block away. The two-story transparent wall is illuminated by 156 feet of LED lights, to create a glowing presence at the foundation of the tallest residential tower in the Western Hemisphere. Twenty-four massive panels of glass—totaling 37,000 pounds—are individually engraved and arranged three-deep to form an ethereal sculpture based on Richard Mille’s RM 008 Tourbillon movement. 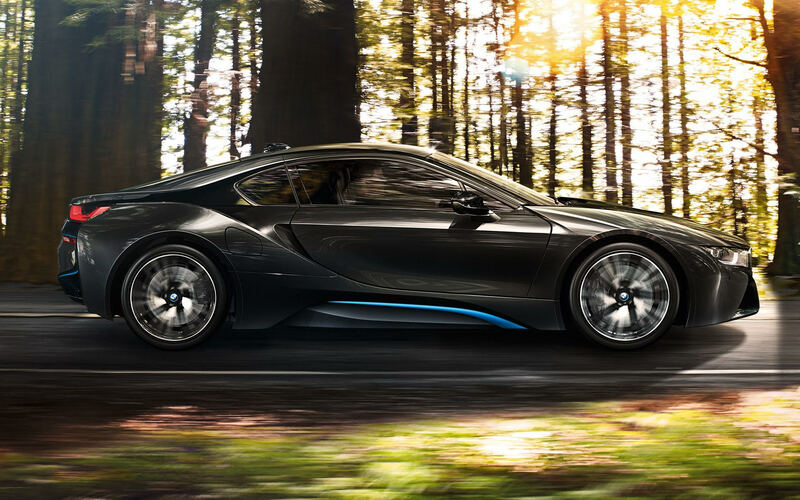 Itself an engineering feat, the façade required the development of metal cladding that could hold the panels in place, including 13 tons of glass suspended from the ceiling. Inside the boutique, visitors enter a phalanx of individual vitrines, each displaying a masterpiece from the collection that together illustrate the history, and breadth, of the Richard Mille universe. Cracked glass louvers, black leather wall coverings secured with zippers, plush white carpet, Macassar and glass showcases create a powerful yet comfortable setting for discovering the timepieces. A custom elevator in the center of the store delivers visitors to the mezzanine level. Like Richard Mille watches, the elevator’s cab and shaft are transparent to allow a full view of the machine at work and the fine details of each part inside. Encased in curved, three-layer glass panels with metal cladding that is brushed, polished and chamfered in the manner of a Richard Mille case, the illuminated elevator creates the illusion of a floating capsule. A mid-floor bar, VIP consultation rooms, displays of the collection’s ladies and automatic timepieces, and a lounge overlooking 57th Street create the ideal milieu for enjoying the Richard Mille lifestyle on the boutique’s mezzanine level. The New York boutique was designed by Richard Mille’s Paris-based in-house team, and constructed by New York-based TPG Architecture, and Viridis of Norwalk, Connecticut. The Richard Mille New York City boutique is open Monday through Saturday from 10:00 am to 6:00 pm. 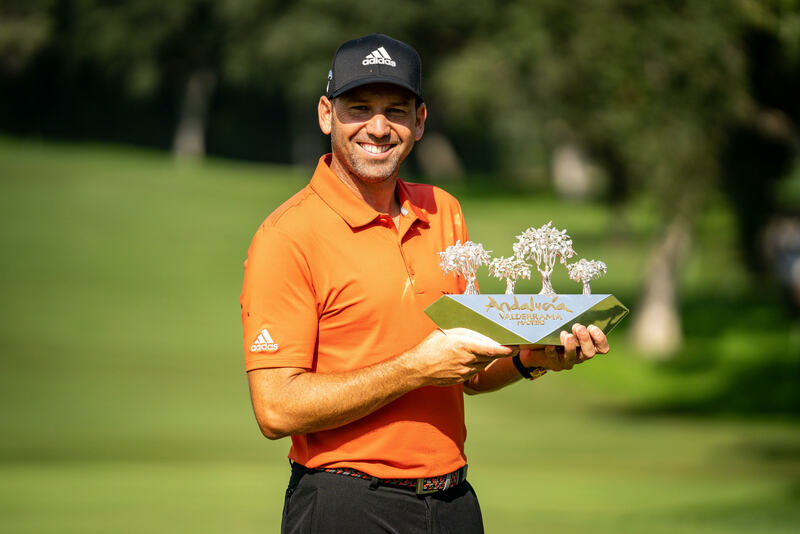 Sergio Garcia successfully wrapped up his third Andalucía Valderrama Masters hosted by the Sergio Garcia Foundation title with a four-shot victory, after weather delays took the tournament into a fifth day. The 2017 Masters Tournament winner had been in possession of a three-shot lead when stormy conditions forced play to be suspended on Sunday night after a series of weather delays on the opening three days at Real Club Valderrama had already seen the tournament reduced to 54 holes. The defending champion – who also won this event in 2011 – powered to victory when play resumed on Monday, carding three birdies and a single bogey in his last 11 holes to finish the week on 12 under par at a course he counts as one of his favourites. Irishman Shane Lowry recorded his best finish of the season, taking second place at eight under par after a final round 66. 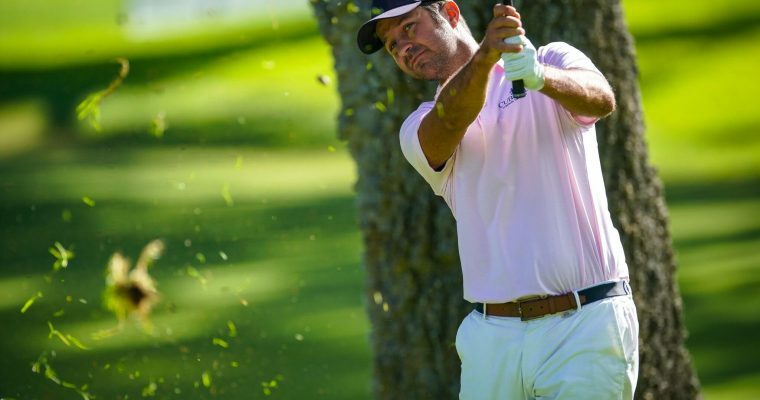 The 31 year old – whose last victory came at the 2015 WGC-Bridgestone Invitational – had given Garcia a scare when he closed the gap to a single shot courtesy of three birdies in a row at the start of the back nine, but a double bogey at the short 15th hole halted his challenge. Finland’s Mikko Korhonen finished two shots further back at six under par, one ahead of England’s Ashley Chesters. 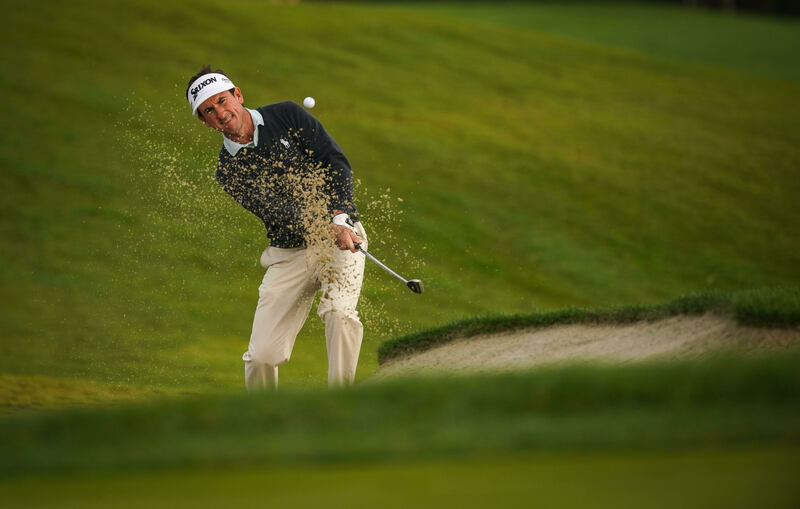 Lee Westwood and Maximillian Kieffer of Germany were then at four under par, alongside another local favourite, seven-time European Tour winner Gonzalo Fernández-Castaño, who secured his European Tour card for 2019 with his share of fifth place. Scotland’s Richie Ramsay also kept his card after finishing in a share of 11th on two under par to jump up to 115th on the Race to Dubai Rankings presented by Rolex, with England’s David Horsey clinching the final place. Sergio Garcia: “To be able to win three times here in Valderrama is a dream come true. It’s so difficult, this golf course is so challenging. For me to be able to shoot three rounds under par with the positions we played all week, all the rain we had, and all the stop and going means a lot. I’m very proud of that. “I knew the guys would attack, they would be going after me. This is the kind of golf course that if you’re a little bit off you can struggle but if your game is on it gives you a lot of birdie opportunities. Obviously Shane was playing well, he got close to me, then unfortunately he doubled 15 and then I dug up an extra gap with my birdie on 14 and opened it to four. Shane Lowry: “I was going well yesterday but I came back out this morning on fire as well. Birdied ten, 11 and 12, flying, lipped out on 13 and 14 and then hit the worst shot I’ve hit all year on 15. Made double there, but the positive is that it’s probably the only bad shot I hit in that round. Gonzalo Fernández-Castaño: “I’m really, really happy and also quite proud of what I’ve done this week; when I needed to deliver I did, so I’m excited. “If I had to choose a tournament to keep my card it’s probably this one. It doesn’t particularly suit my game, but it’s a course I know very well, and also I knew the scoring would not be extremely low. Richie Ramsay: “I didn’t sleep the best but I think I came out and proved a lot to myself, arguably under the most pressure I’ve ever felt coming down the stretch, but it’s a course I love which made it far easier to go out there and play. The Andalucía Valderrama Masters hosted by the Sergio García Foundation has been sponsored by the Council of Tourism and Sport of the Junta de Andalucía through the European Regional Development Fund of the European Union, with the added institutional support of the Diputación de Cádiz, the San Roque City Council, the Royal Andalusian Golf Federation and Marbella Tourism Board. 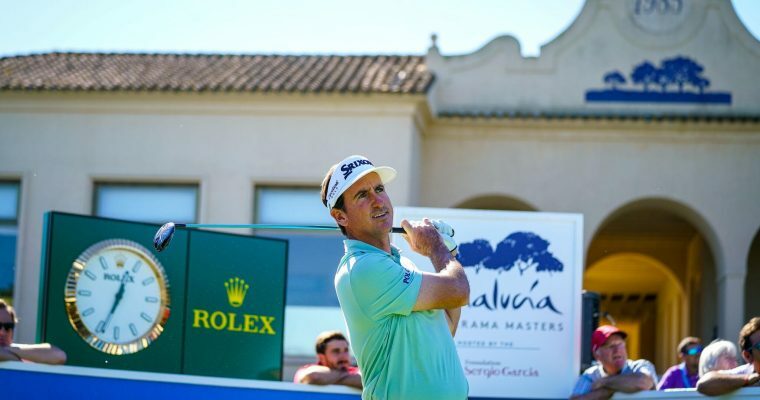 It also enjoys the support of La Reserva de Sotogrande, Rolex, Heineken, Dubai Duty Free, Santander Private Banking, Shell, Exterior Plus and Samsic Iberia. Only Water, Grupo Hospitalario Quirónsalud, Coca-Cola, Varma, Korporate Technologies Group and Volvo are official suppliers. Santorini was the global benchmark by professional and amateur athletes, escorts and visitors who traveled to the enchanting island of the Cyclades on October 5-7, 2018 for the needs of the 4th “Santorini Experience”. The top sports tourism event in Greece was completed with absolute success and a record of participations in the running and swimming races gathering more than 6,000 visitors in Santorini. In fact, 60% of the visitors stayed in Santorini for more than 5 nights. Participations from the 5 continents in Santorini! For one more year, foreign participations surpassed every precedent, as Santorini “hosted” athletes from a total of 45 countries from the 5 continents, America, Asia, Africa, Europe, and Oceania. 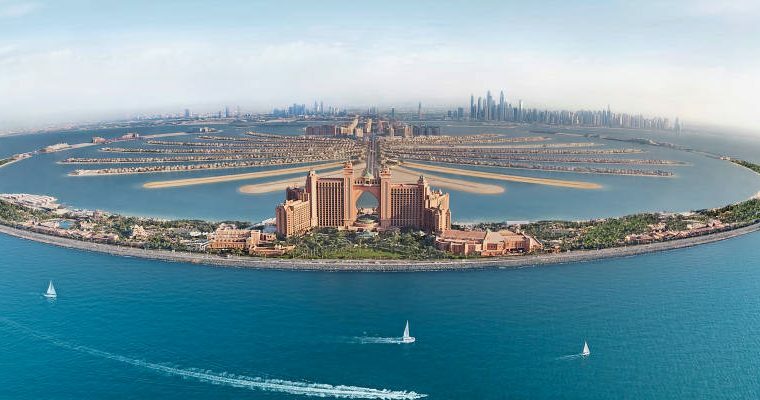 Indicatively, participations in swimmers and runners were recorded from Argentina, Australia, Canada, France, Germany, New Zealand, USA, Russia, Qatar, South Africa, United Kingdom, Japan and China. World class names as well as the elite of the Greek national open water swimming team were present! The top Hungarian swimmer Attila Manyoki, who excels in open water swimming races with several successes and is a member of the International Marathon Swimming Hall of Fame (IMSHOF), returned for another year at the event that is member of the Global Swim Series (GSS). Along with him, the British twice silver Olympic medalist, at the Rio Olympics in 2016, Jazz Carlin swam for the first time, as well as the twin Greek expatriates racing with the colors of the national team of Netherlands, George and Timos Skotadis. The elite of the Greek national team along with top professional athletes had a dynamic presence in the swimming race. The national team consisted of George Arniakos, Dimitris Negris, Stellina Aplanti, Dejan Giovanovic, Dimitris Manios, Irene Diakoumakou, Maria Filopoulou, Maria Liossi, Anastasia Kyrili, Konstantinos Konstantineskou, Panagiotis Alogakos, Maria Kirykou, Triantafyllia Diakoumakou, Marianota Elmali and Melina Trochalaki. The federal coach and technical director of the 1.5 miles (2,4km) open water swimming by Vikos, Nikos Gemelos applied FINA’s regulations on Sunday, October 7th, and implemented the race with the approval of the Hellenic Swimming Federation, following all safety rules. At the same time, the event took care of the amateur athletes with the addition of the safety buoy, of high standards and quality. The swimmers started in two groups from the volcano ending their race at the old port of Fira, having the imposing view of the island in front of them. Men’s winner was Dimitris Negris, George Arniakos finished 2nd and Dejan Jovanovic in the 3rd place. In women, Olympic medalist Jazz Carlin was 1st, Irene Diakoumakou finished 2nd and Maria Filopoulou came 3rd. You can see the detailed results on the official page of the event (in the event there was an extra classification for those wearing wetsuits – wetsuit category). In the safety of the race contributed the 50 specialized escorts in the water with the help of Lifeguard Patrol, which also had several lifeguard boats beyond its staff, the people of Santorini who assisted with their own boats, the Voluntary Lifeguards of Santorini, Atlantis Dive Center, Mediterranean Dive Club, Santorini Nautical Club and most of all the Boatmen Union Santorini that carried the athletes to the volcano and helped in the smooth implementation of the open water swimming race. On Saturday, October 6, the 15km, 10km and 5km “Aristides Alafouzos” running races were held. All routes started from the desalination plant in Oia, with parts of trail track and a background of the magnificent images from the volcano overlooking the Caldera, as well as the settlements of Imerovigli, Firostefani, Oia and with a finish in Oia. The running routes are designed by the former marathon runner, Greek classic route record holder, running trainer and director of All About Running, Nikos Polias. 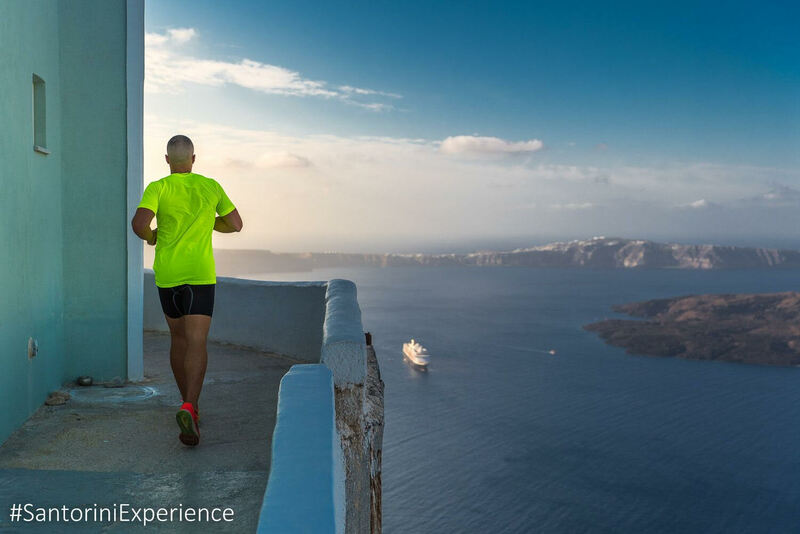 “Santorini Experience” has joined the World’s Marathons global community. It should be highlighted that many athletes decided to run for the joy of sports with no timing. In terms of the social events, Municipal Sports Cultural Environmental Organization of Santorini (DAPPOS) hosted an open concert with the Greek-German artist FIONA, in the surrounding area of the Indoor Hall DAPPOS, on Saturday October 6. A little bit earlier the International Dancing Group of Santorini “Stamatina Xiarchou” & Association of Pontians Eptamyloi Serres “Akrites” opened the concert. On Friday, October 5, on the occasion of Santorini Experience, Samsung (as the official technology partner), in cooperation with the local Kotsovolos store, organized the event “Kotsovolos and Samsung present the Hotel of the Future”at the conference hall of DAPPOS informing the island’s hoteliers of all the latest developments and the benefits of technology in their industry. Samsung enriched the experience of those participating and attending the event with the innovative Samsung Galaxy ecosystem services, such as the Samsung Galaxy S9 and S9+, coupled with the Gear 360, the Gear VR and unique 360 degrees content. Easy access with the help of sponsors! Participants traveled to “Santorini Experience”, with the official airline partner of the event, Ryanair, which offered the connection of Athens with Santorini with direct flights from abroad. The Greek leading shipping company Blue Star Ferriesas a sponsor of the event facilitated the ferry connection offering a 50% discount on the ferry tickets and the participants’ vehicles, assisting a total of Greek and foreign athletes while offering an additional discount on the connection with the Cyclades and Dodecanese group of islands, resulting in participations from the islands of Paros, Naxos, Amorgos, Rhodes and others. Ford Motor Hellas promoted sports and “fair play” by participating for the 4th year in the support team of “Santorini Experience”. Athletes and organizers moved with the safety and efficient Ford Motor Hellas cars, the official sponsor of the event. The organization innovated with its collaboration for the first time with Luanvi, the leading company in the sportswear industry in Spain. As the event’s official sports supplier, Luanvi offered an extremely innovative sports T-shirt to all participants. The event received a very substantial support and assistance from its official sponsors Alafouzos Sport, Athina Luxury Suites and Santo Maris Oia Luxury Suites & Spa. Official supporters of the event were Santorini Hoteliers Association, Meltemi Hotels & Resorts, Aqua Vista Hotels, Boatmen Union Santorini and Avance Rent A Car. DNA Travel, as the official transport partner of the event, facilitated the transportation of all participants and volunteers of “Santorini Experience”. National Geographic was the official strategic partner of the event. The event was assisted by Lifeguard Patrol, Assyrtico Wine Restaurant Café, Hellenic Recovery Recycling Corporation and the Department of Sports Organization & Management from University of Peloponnese. The event received the support of the following hospitality sponsors: Santorini Hoteliers Association, Meltemi Hotels & Resorts, Athina Luxury Suites, Santo Maris Oia Luxury Suites & Spa, Aqua Vista Hotels, Canaves Oia, Santo Houses, West East Suites, Desiterra Luxury Suites & Villas, 270 Oia’s View, Fanouris Condo, Monolithia, Casa Iphigenia, Sienna Resort, Esperas Santorini and Loizos Stylish Residencies.